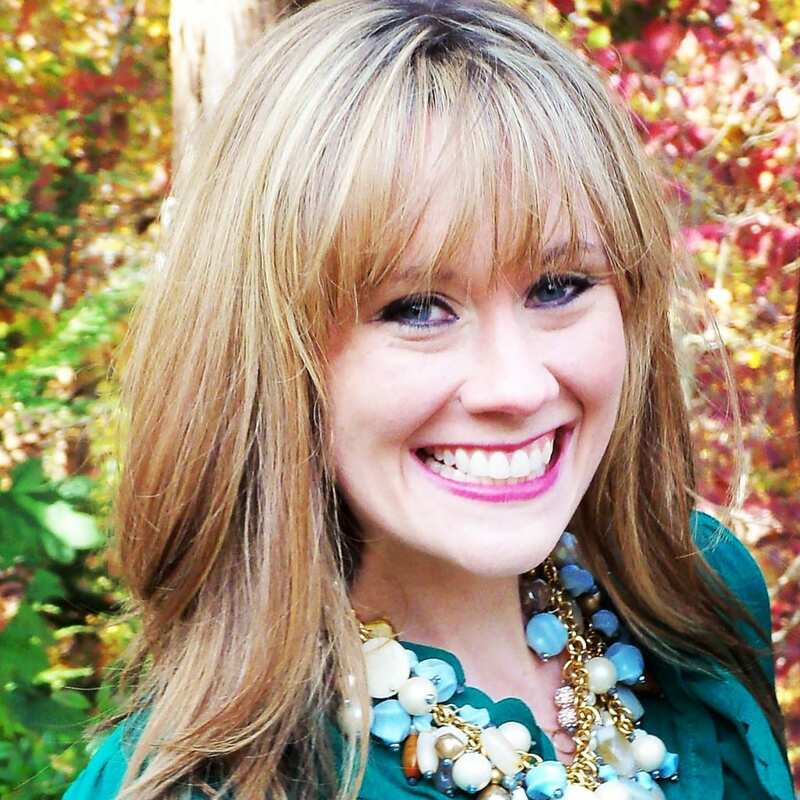 Meg Seitz (MBA ’13) has always seized at any opportunity to grow. It started at age 5 with a sidewalk stand to sell seashells in the dead of winter in Pittsburgh. Bottom line: no sales – even after she added magic rocks to the inventory. But it didn’t deter her. Setbacks and challenges rarely do. Which is how she found herself – English lit major, high school teaching veteran and new lululemon athletica manager – pursuing her MBA at the Wake Forest University School of Business. She started classes at WFU Charlotte Center, where she had to work through a lot of agony – and near failure – for a semester before she finally figured out how what she was learning applied to her career. She’s a prime example of how the MBA program can lead students in unexpected – and completely unconventional – directions. Now, she is the founder and managing creative partner of toth shop, directing branding, marketing, social and public relations strategy for partners nationwide. But, then again, looking at her career path, it all makes perfect sense. To help explain her trajectory, Seitz uses an unusual format for her CV, modeled after the poem “My Life,” written by Lyn Hejinian in 1980. The original poem features a focused and descriptive line for every significant event in the poet’s life. She loves to sign up for opportunities she has never done before (like an MBA). She thrives on building and creating something from nothing. Everything counts when it comes to work experience. What she learned as a sales associate at Ann Taylor became pivotal in helping her students sell yearbook ads when she taught high school English and in opening Charlotte’s first lululemon store. Now, back to that MBA. When, as a new student, Seitz received the list of the fields in which other students were working – applied economics, electrical engineering, computer science – “I totally psyched myself out,” she said. No one else was a manager at lululemon – or anything close to it. She remembers herself slumped in more than one chair that first semester, feeling like a failure (and, she says, literally failing classes). Then she took a leadership class taught by Dr. Sherry Moss. And it finally clicked. She said she found her place and started building her support team among those engineers and economists. “I started to blend what was happening at Wake to the rest of my life,” she said. Seitz used Moss’ book in leadership exercises with the team at lululemon. Dr. Brook Saladin’s course helped her rework floor sales at the store. Ideas she pondered in Dr. Adam Hyde’s class led to a piece she wrote for Huffington Post, originally titled “The Economics of a Pair of Pants,” about how young teen girls were saving their babysitting money for lululemon yoga pants. “I was starting to think about the connections between business and the way I thought,” Seitz said. And then the big light bulb moment happened: when her friend, Jamie Brown, approached her about collaborating on a book series that would introduce children to entrepreneurship. “It was a way to connect English and business,” Seitz said. The “Bea Is for Business” book series was born, complete with lesson plans. Seitz said everything she was learning during her second year at WFU helped shape the project. And all of the questions she was asking in class are the same questions Bea and her friends work through in the books. Bea also renewed Seitz’s inspiration to write, which led to toth shop, named for her great-grandmother, Erzsabet Toth, who immigrated to the U.S. from Hungary by herself at age 17. Erzsabet’s courage steels Seitz when she needs the support – and she needs it a lot, as a risk-taker and a maverick. She quit lululemon to take toth shop full time a year ago. Seitz’s story definitely resonated with Jonathan Isley, a prospective student at Charlotte Center. He directs operations and logistics for NASCAR productions, coordinating television crews during events. He came to Seitz’s talk because he wanted to learn more about the program and meet some people. But, because of Seitz, he’s excited about an MBA.